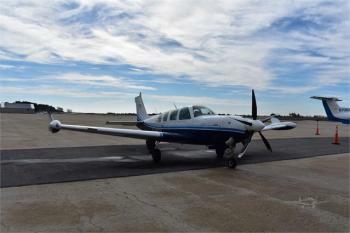 American Aircraft Sales is proud to present this one of a kind A36TC. Maintained and Operated by an elite organization, N42LH is more than just turnkey for the next owner, it has the pedigree that comes with it! Airframe: AS OF 12/04/2018 HOBBS: 2773.2 TTAC: 3612.8 TCAC: 4499 Engines: Rolls-Royce Limited, Model 250-B17C, S/N CAE880631 Time since new: 3207.0 Turbine Section time since over......more.